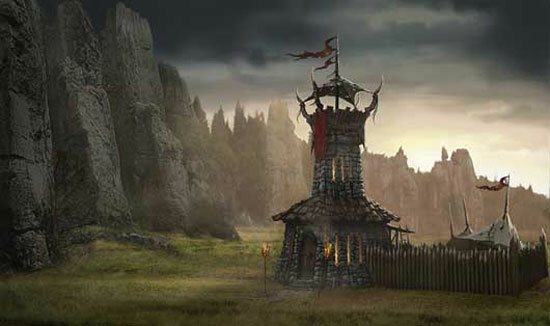 Savage XR is the successor of the 2003 award winning PC game “Savage: Battle for Newerth”, delivers unique team-based gameplay, Real Time Strategy Shooter (RTSS) genre. 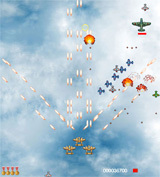 For Windows (XP/Vista/7/8), Linux (Ubuntu/Mint/Debian/Fedora) and Mac (Intel Macs only). 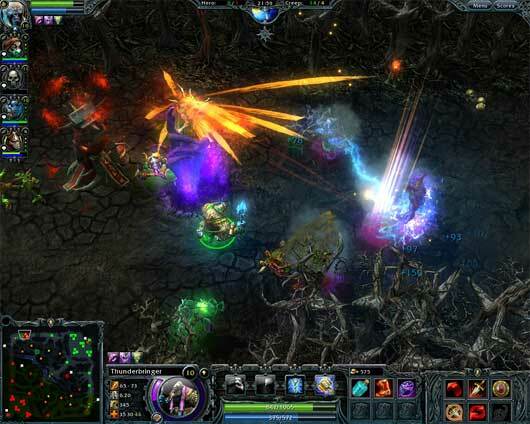 Since July 20th, Heroes of Newerth has become Free-to-Own, with all heroes released becoming free for all players. 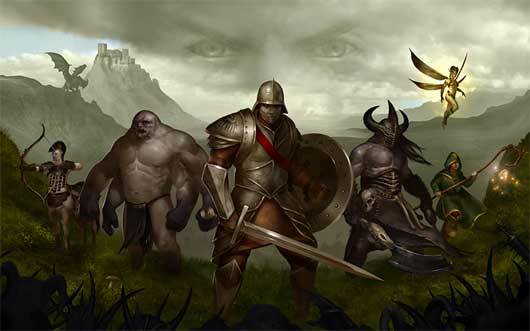 Sins of a Dark Age, is a free to play, upcoming MMO mixing the RTS and MOBA(Multiplayer Online Battle Arena) genres. Starting today (Thursday, May 12) at 9 p.m. EST S2 will celebrate the first anniversary of Heroes of Newerth by launching eleven days of free-to-play and major game updates to thank the HoN community and entice new players to join the game. Highlights also include free goblin coins to all players who complete a game during the F2P session, and a game update patching on Friday, May 13th, which includes a redesigned item shop as well as new hero guides, tooltips and avatars. Have you always wanted to try Heroes of Newerth for free? 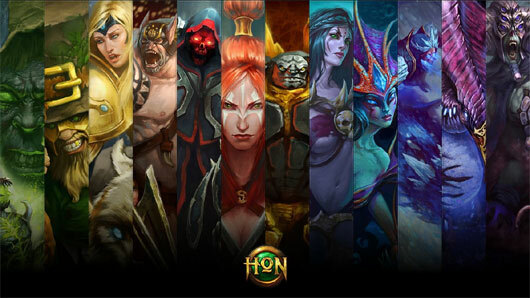 Now is your chance to try out HoN for a full week at no cost to you! There are absolutely NO content restrictions during the Free2Play week. 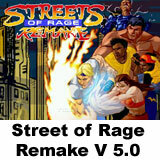 Create your account and start playing instantly. From August 2nd at 1:00 PM EST and ending on Monday, August 9th at 1:00 PM EST.